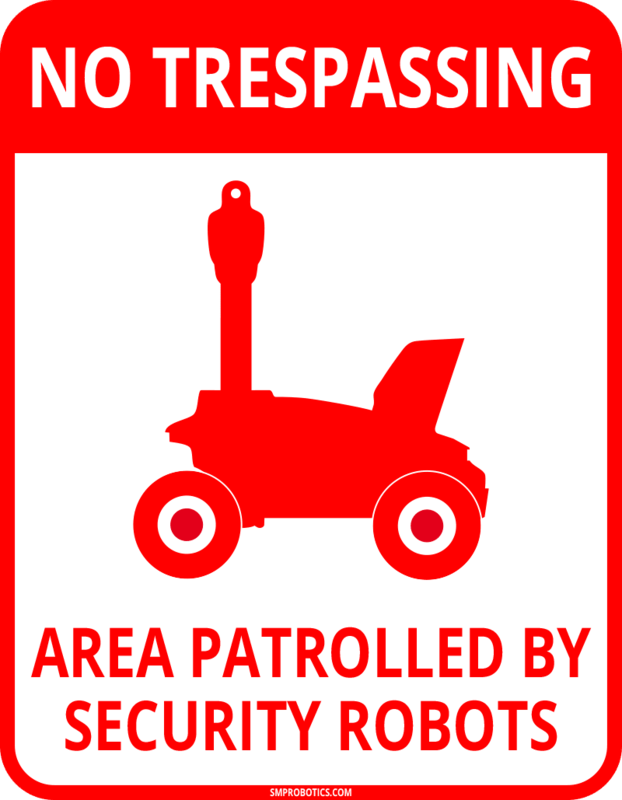 The video surveillance system for the security robot uses a dedicated embedded T9 computer with an NVIDIA Jetson TX2 processor. The unit is designed solely to meet the challenges involved with video analytics. The T9 processes video information from six high-definition AHD CCTV cameras, forming a 360-degree panoramic image, and one PTZ camera. 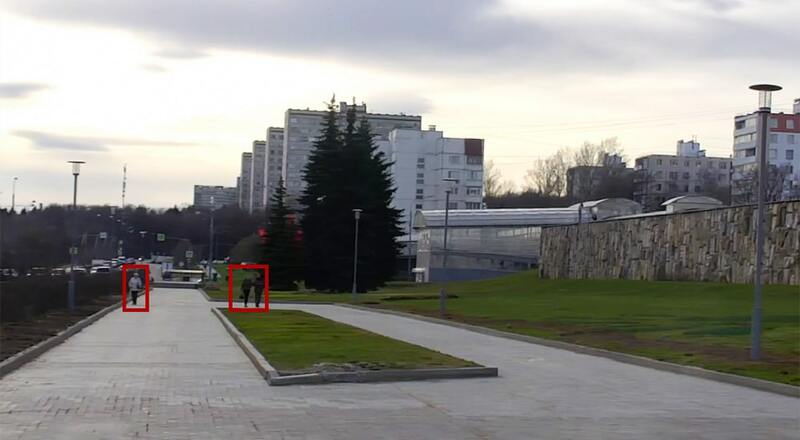 Pre-installed software allows identifying a person that falls into the field of view of the robot’s camera, and then transmitting the image to an operator. 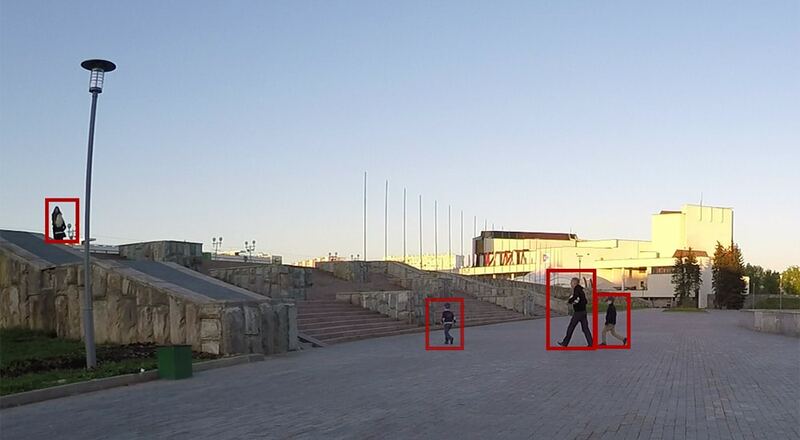 Deep learning neural networks used in the embedded T9 software allow achieving the best results in meeting the challenges associated with detecting, identifying, and finding objects in an image. Currently, there are software solutions under development that will allow to identify human faces, or recognize a security guard’s uniform. We also have several projects at the research stage aiming to detect gas leaks by means of analyzing the images generated by thermal imaging cameras, as well as detecting the overheat of conductive parts at electrical substations. The unique GPU architecture and phenomenal processing capacity of the NVIDIA Jetson TX2 used in the robot’s embedded computer allow to implement these features directly on board. 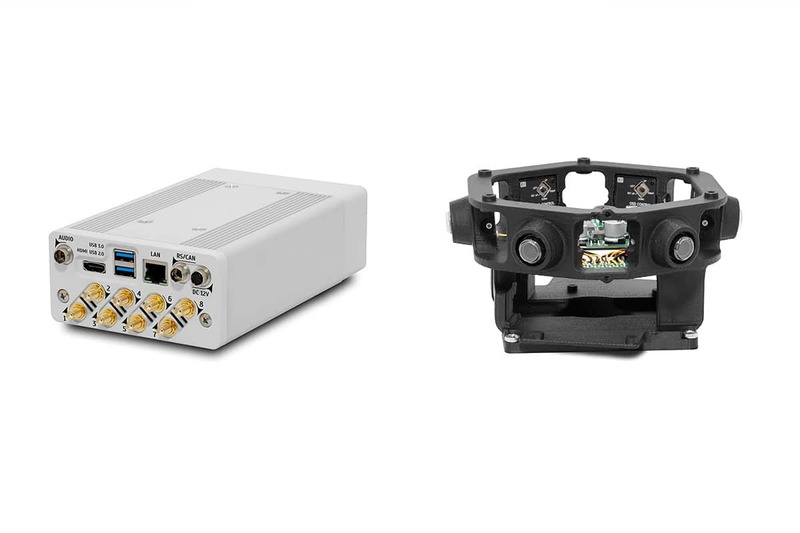 When it comes to expanding the scope of use for autonomous robots, the ALPR feature implementation holds great promise. Currently, our company is testing hardware and software solutions from several independent ALPR system developers in different countries. Since license plates differ in different areas, it makes sense using solutions offered by local companies that have been tested by time and real-life operations. Our company’s policy allows installing third-party software on the T9 video server that supports the video surveillance cameras. Furthermore, we offer development kits for developing and testing of programs intended to address new challenges based on the autonomous mobile robot produced by our company. The embedded T9 computer based on the NVIDIA Jetson TX2 SoM is not involved in operating the guidance and navigation system. 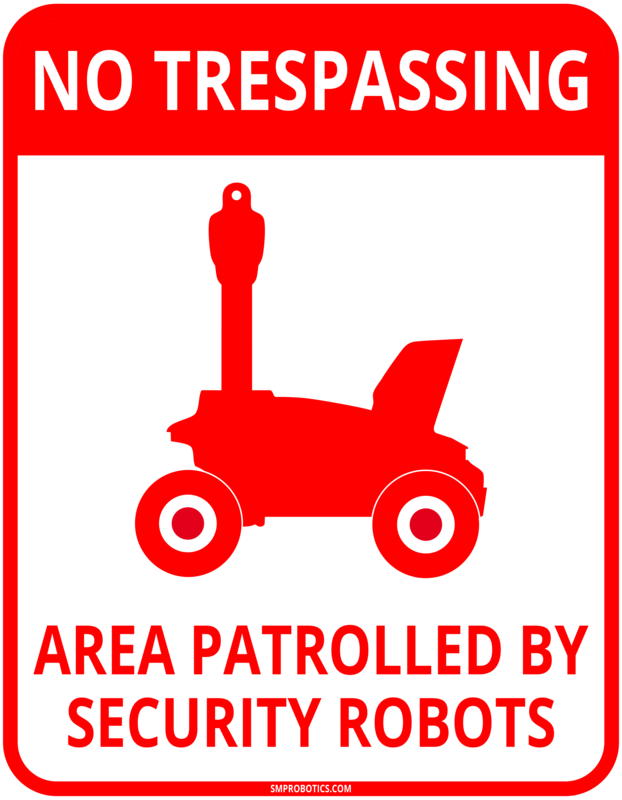 But it can receive information about the mobile robot’s current location and transmit it using the robot’s standard hardware. The fantastic computing capacity of the embedded T9 server allows realizing software projects with artificial intelligence components using neural networks in short time frames. The T9 video server supports ONVIF protocol, making it the ideal solution to use for professional VMS security video surveillance systems as a small-sized server with intelligent video analytics. 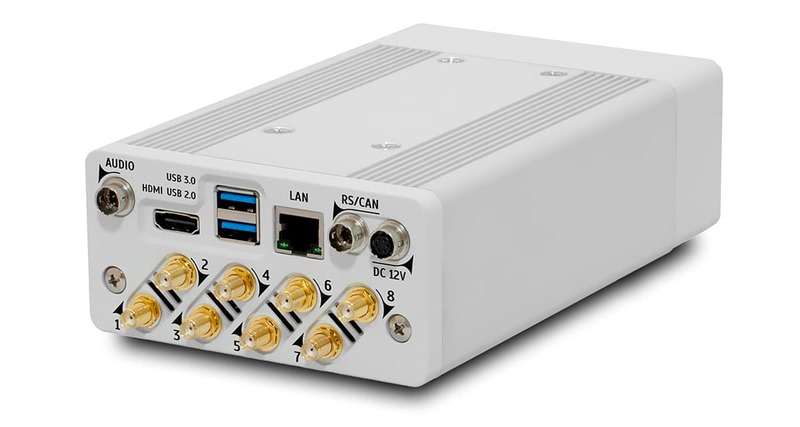 The small-sized T9 video server converts the signals from up to 8 AHD video channels with 1080p or 720p resolution into a compressed IP video stream using H.265 hardware encoders in the processor. The embedded NVIDIA Jetson TX2 supercomputer supports analyzing video images directly from cameras, and processing uncompressed video from the high-definition analog cameras, thus reducing delays in processing and eliminating the artifacts inherent to compression/decompression. 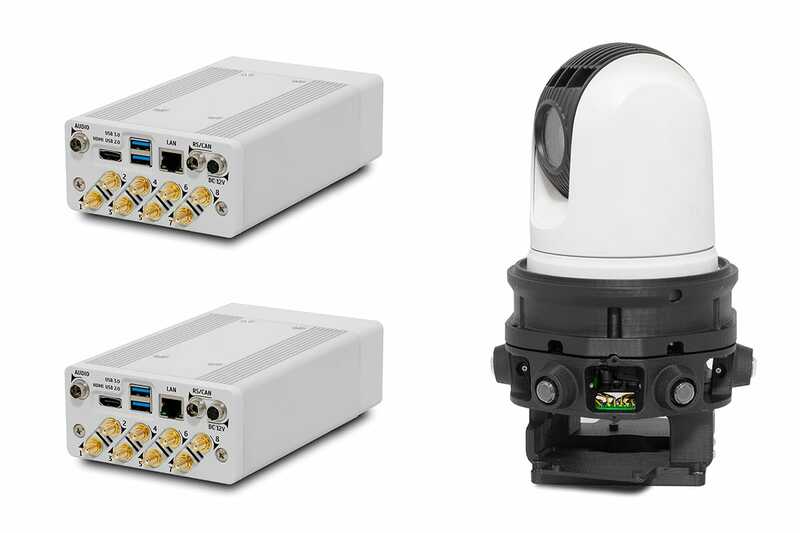 Thanks to the AHD interface, it can be used with a large number of high-quality cameras developed for video surveillance systems. The T9 video server is capable of edge recording to the embedded SSD. This operating mode allows saving and transmitting uninterrupted video streams in conditions of unstable wireless communication channels. 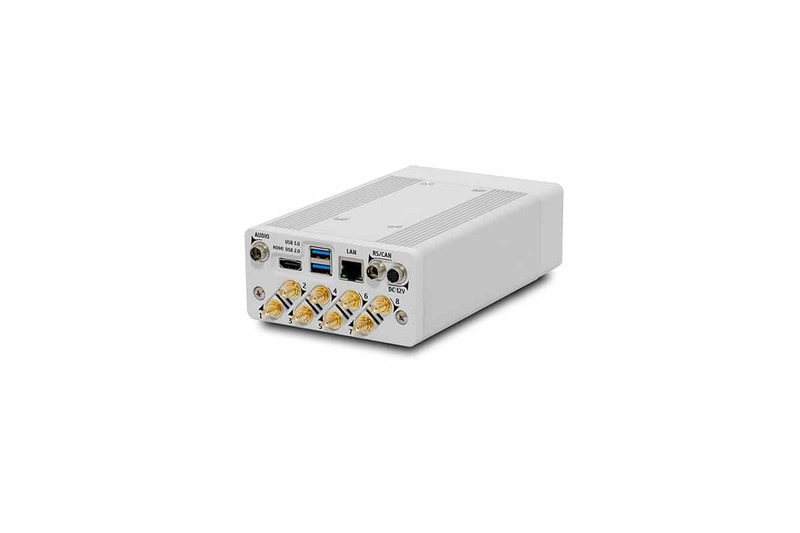 In addition, it stores alarm events and supports interaction with the VMS in accordance with ONVIF Profile G.
Low power consumption and low heat generation make the T9 suitable for use in various embedded solutions, in transport, and as a video analytics server in distributed video surveillance systems. The T9 server is a universal, high-performance computing platform. It is designed to address video analytics challenges through development of software using deep learning neural networks. The T9 software environment is fully compatible with the NVIDIA Jetson TX2 development board. Third-party developers can use all the development tools, libraries, documentation, and updates that are available for the NVIDIA Jetson TX2. The NVIDIA company offers a full range of solutions for the quick development of video analytics and artificial intelligence applications. They are all optimized for the NVIDIA Jetson platform, which permits creating highly efficient solutions. Among these are: TensorRT, cuDNN, CUDA Toolkit, VisionWorks, Streamer, and OpenCV. The NVIDIA JetPack SDK provides access to all the available solutions and allows installing the necessary libraries on the T9 using a simple and intuitive graphical interface.